Some things in life shouldn't be rushed, and we believe travel is certainly one of them. Book one of our South America voyages and add to the adventure pre- or post-cruise with an immersive Land & Sea Package. 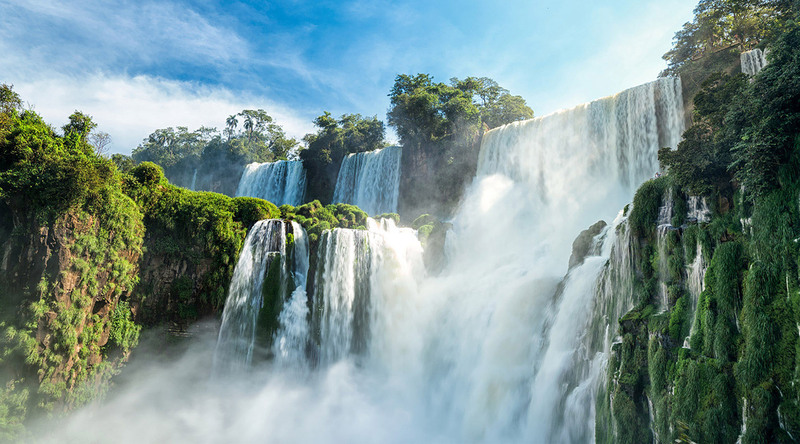 Whether you're looking to experience another World Wonder off your travel list, or explore the majestic Iguazu Falls, we have the perfect extension for you. 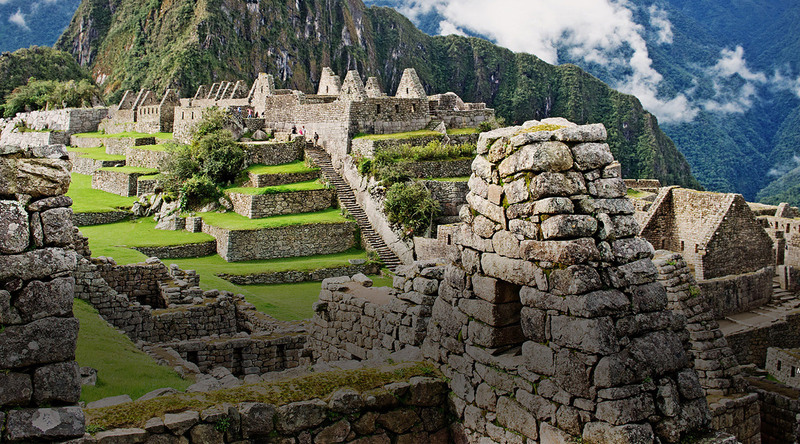 Immerse yourself in Peruvian history, art, and culture—including a visit to the sacred site of Machu Picchu. Your journey begins in the Sacred Valley, where you will meet local Peruvian artists and learn about the techniques and designs of their ancestral art. The stay in Sacred Valley also includes a visit to the Maras Salt Mines, once an agricultural laboratory used by the Incas, and the Huaypo Lagoon. Embark on a pilgrimage to one of the last remaining Inca towns, Ollantaytambo, prior to boarding a train to Machu Picchu. At the Incan man-made citadel, you will have two days to explore the distinct archaeological sites before taking the train back to Cusco to explore the capital of the Incan Empire. Get up close and personal with some of the most majestic waterfalls in the world at Iguazu Falls. Twice as wide as Niagara Falls, the expansive Iguazu Falls boasts 275 stunning waterfalls. Embark on an exhilarating boat ride to explore the falls from the Argentina side, followed by a visit to the Jasy Pora Guarani Indigenous Village—nestled in the heart of the rainforest—to meet tribe members and children from the village school. Learn about the Guarani way of life and how they have become self-sustainable community. The next day includes a second thrilling boat ride to Iguazu Falls with much more distinct views—this time from the Brazilian side.